AFEX APIs enable Android devices to be controlled, configured, provisioned and managed via straightforward and easy integration process – IoT Gateway Management. AFEX (Android Framework Extensions) consists of more than 1000 APIs developed in addition to Android API pile. Deep control and configuration of IoT devices can be provided easily via these APIs. Thus, the result is a very much safer run-time environment. 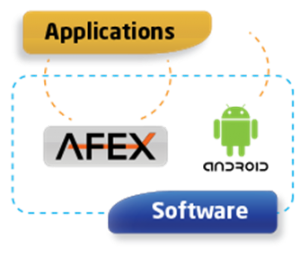 AFEX SDK is also available to develop applications providing the full management of AFEX-inside Android devices. AFEX API usage is strictly controlled and requires authentication of application, even per API usage. AFEX is a property of ARDIC. However, no license fee is required for the AFEX supporting device manufacturers. A License is generated for the service providers in case these additional APIs are used. 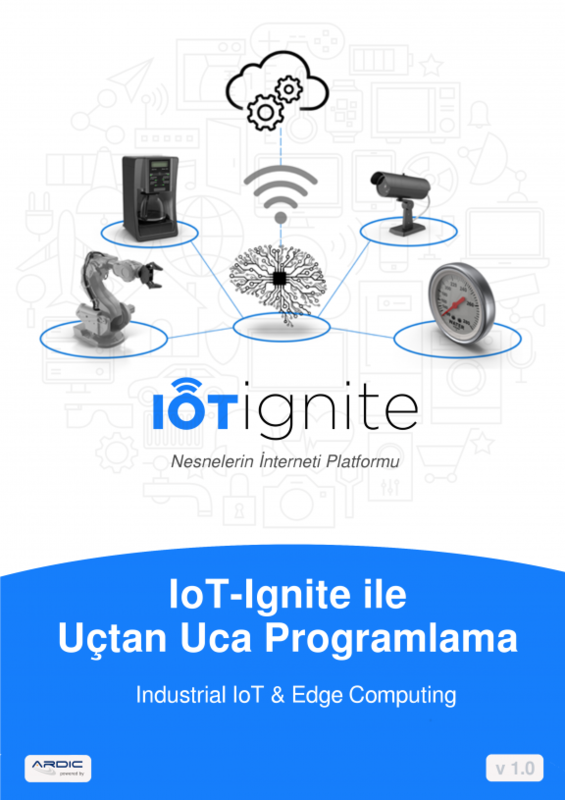 Any IoT service provider can easily integrate into the system and manage the device, network, admin, certificates, applications, browsers, Email, etc. For the Android device manufacturer; AFEX ODM package, automated test tools, and verification structure will enable the easy integration of AFEX to their Android OS. AFEX is globally spreading among on mobile devices day by day.